What is the Silent Treatment? What is the silent treatment? What does it do to the person who is the target? Is it abuse? What happens when your best friend, spouse, parent, or co-worker just stops talking to you—and acts like you are banished from existence? All of these questions arise when someone is giving another person what psychologists call "the silent treatment. It is classified as a form of mental and psychological abuse. 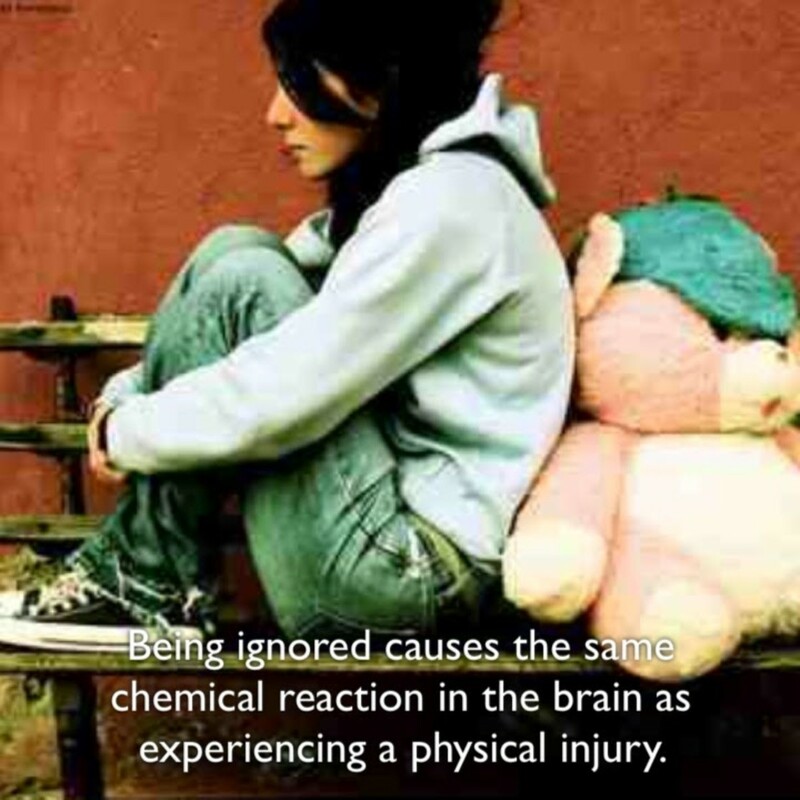 According to research, the act of ignoring or excluding someone activates the same part of the brain that is activated by inflicting physical pain. Even in prisons, the worst form of punishment is solitary confinement, or being banished and having no one with whom to communicate. A lot of the time the silent treatment occurs when one person criticizes or complains, and the person that is being criticized responds by not talking and maintaining emotional distance. No discussion of emotional abuse through words would be complete without including the absence of words as a form of abuse. This is commonly known as "the silent treatment". Abusers punish their victims by refusing to speak to them or even acknowledge their presence. Through silence, the abusers communicate their displeasure, anger, frustration, or disappointment. 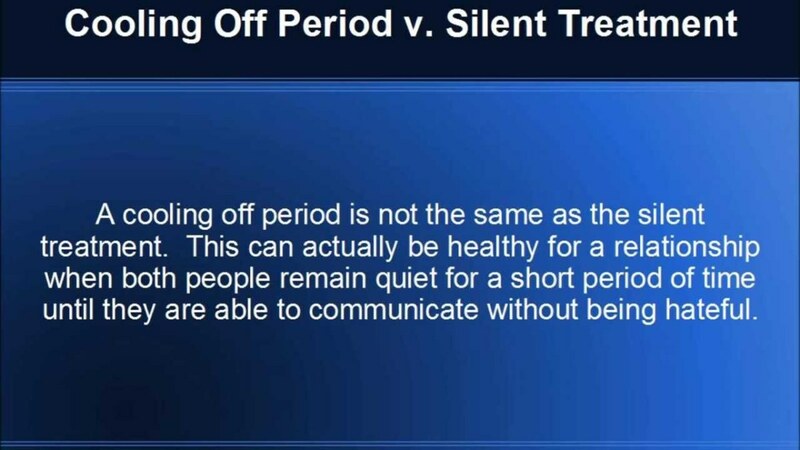 Studies have found that the "silent treatment" does extremely serious and permanent damage to relationships..It is not abnormal when people are disagreeing to have a cool down period. Kipling Williams, a professor of psychology at Purdue University, suggests people should say, "I can't talk to you right now, but we can talk about it later." When someone engages in the silent treatment they typically are not intending to do harm. 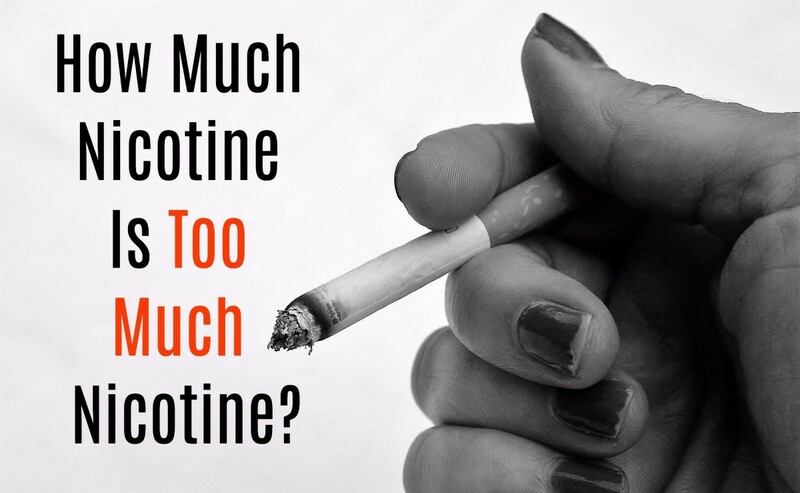 However, the damage that is done is enormous, which is why it is so dangerous. It gives the person it is being done to a feeling of "worthlessness". Having someone acknowledge you and notice you is not just a healthy sign of respect, it is close to be being loved. Being ignored and shunned by a group of people or one person is just as powerful, except to the opposite extreme of making a person feel like he/she is being loved. 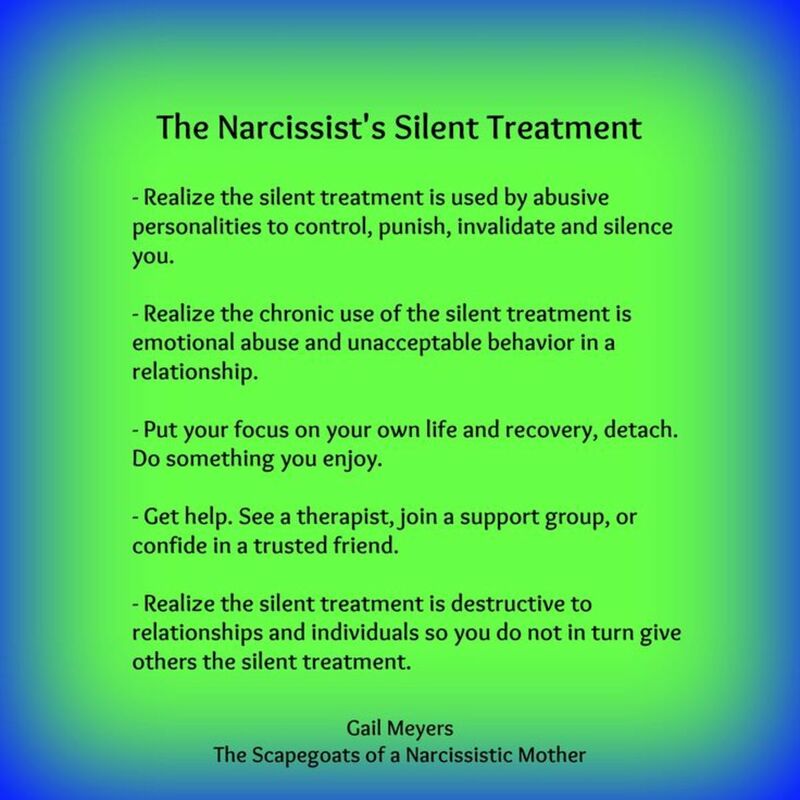 The silent treatment is an abusive method of control, punishment, avoidance, or disimpowerment that is a favorite of narcissists and especially those who have a hard time with impulse control, that is, those with more infantile tendencies. The silent treatment, even if it is brief, activates the anterior cingulate cortex- the part of the brain that detects physical pain. The initial pain is the same regardless of whether the exclusion is by strangers, close friends, or enemies. When a parent does this to a child it means that the parent is demanding the child meet the emotional needs of the parent. The parent is demanding unconditional love and support from the child even though the parent is not giving the child the same thing in return. The parents are supposed to be meeting the emotional needs of the child, not the other way around. It traumatizes the child because the child cannot survive without the parent. They do not know how long their banishment is going to go on if not indefinitely. The message that is being sent is that they are not safe in the world because their caretaker may not be available at any point in time due to the parent perceiving his or her emotional needs are not being met. To the child, this is happening for what appears to be no reason. 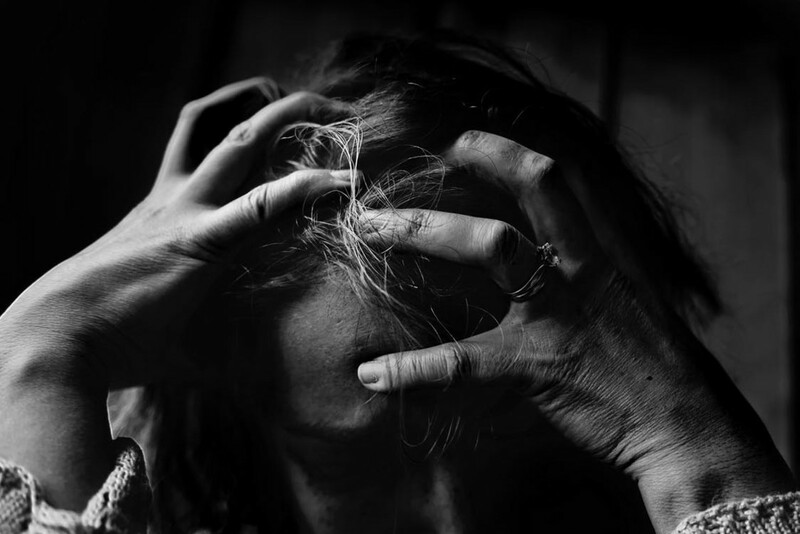 Excluding and ignoring people, such as giving them the cold shoulder or silent treatment are used to punish or manipulate, and people may not realize the emotional or physical harm that is being done. The person giving someone "the silent treatment" is trying to let their victim know they are displeased by taking their love away. Unfortunately what they are taking away is not their love. What is being taken away is their "approval" not love. 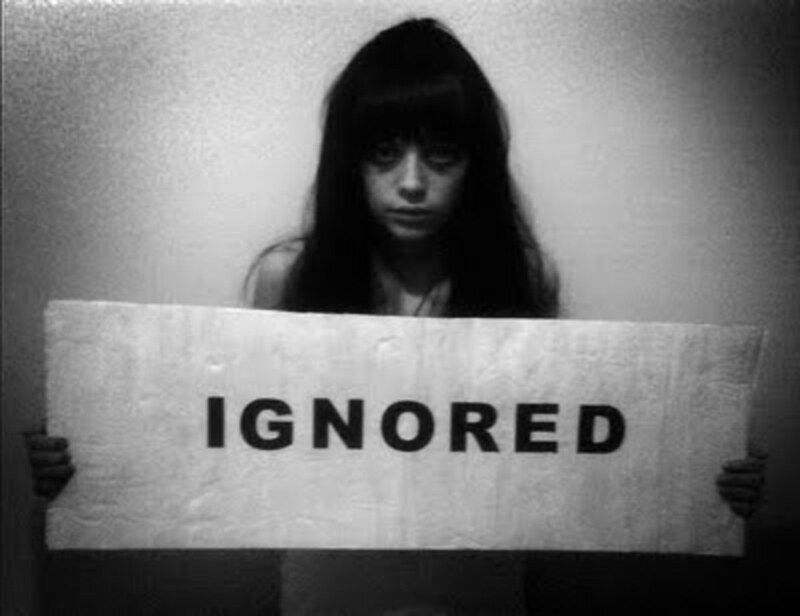 The person using the tactic of "the silent treatment" feeds on the negative emotions of the victim. Typically the silent treatment is a real sign of a dysfunctional emotional life and immaturity. Often this type of emotional abuse is done by people with narcissistic tendencies. Put themselves in a position of control. Quiet the victim's attempts at assertion. Avoid any kind of conflict, resolution, personal responsibility, and/ or compromise. Punish the victim for what he or she is perceiving to have been an insult to his or her ego. .....but purposefully ignoring and refusing to hear or talk to a person is wrong, intentional, manipulative, and demonstrates extreme calculation and cruelty on how to hurt another person or even drive them crazy. There are some toxic people out there or people or will hurt you time and time again and show absolutely no remorse or no reason to change their behavior. The only way you can win with a toxic person is not to play. Avoiding someone or cutting someone out of your life who is a toxic person is not the same thing as the silent treatment. The "Silent treatment " is when you are engaged in a relationship with someone like a parent and child or a husband and wife and one person is not talking to the other as a means of punishing them. If a married couple throws in the towel and decides there is no other alternative than to get a divorce not talking may not be the silent treatment. It may just be not engaging a toxic person to do toxic behavior and is a means of self protection. tell the person their behavior is immature, controlling, desperate, manipulative, ridiculous, etc. and laugh it off. These resources were accessed on March 31, 2017. Does your partner shut you out when they're angry? Follow this expert advice on coping with—and hopefully ending—"the silent treatment." People who display narcissistic behavior typically use the silent treatment as a way of controlling or manipulating a partner.